Even it doesn't say anywhere on the back of the box, this release is a THX certified transfer. 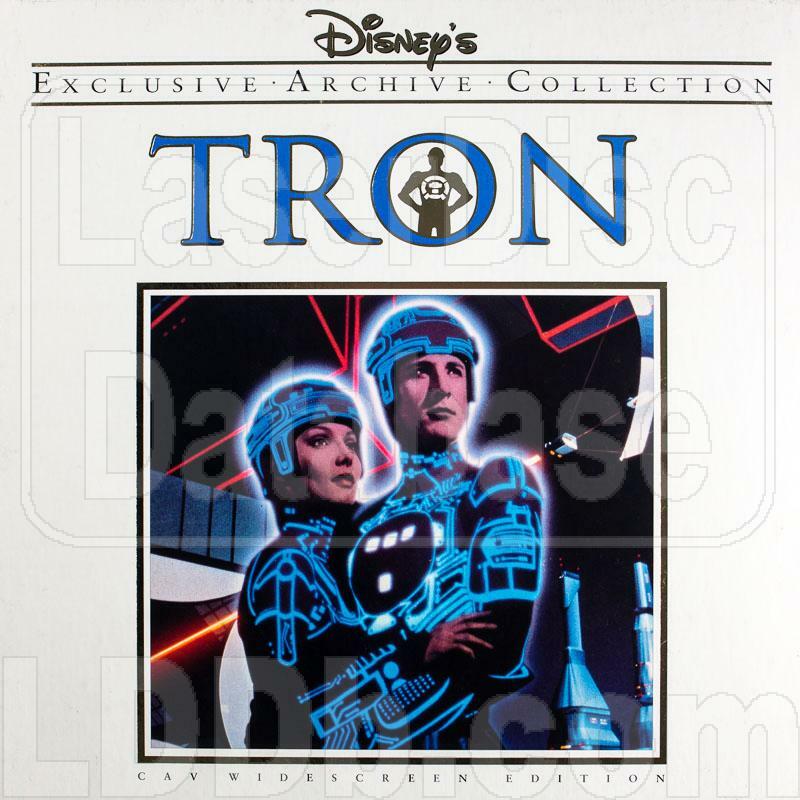 And also on the back of the box, it says "Tron is presented in it's full 2.20:1 screen ratio." This transfer was taken from a 70mm print instead of the 32mm print which is presented in a 2.35:1 aspect ratio. 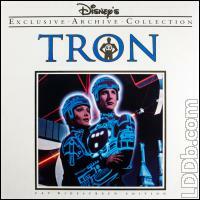 Excerpts from behind-the-scenes documentaries, "Beyond Tron" and "Computers Are People Too"